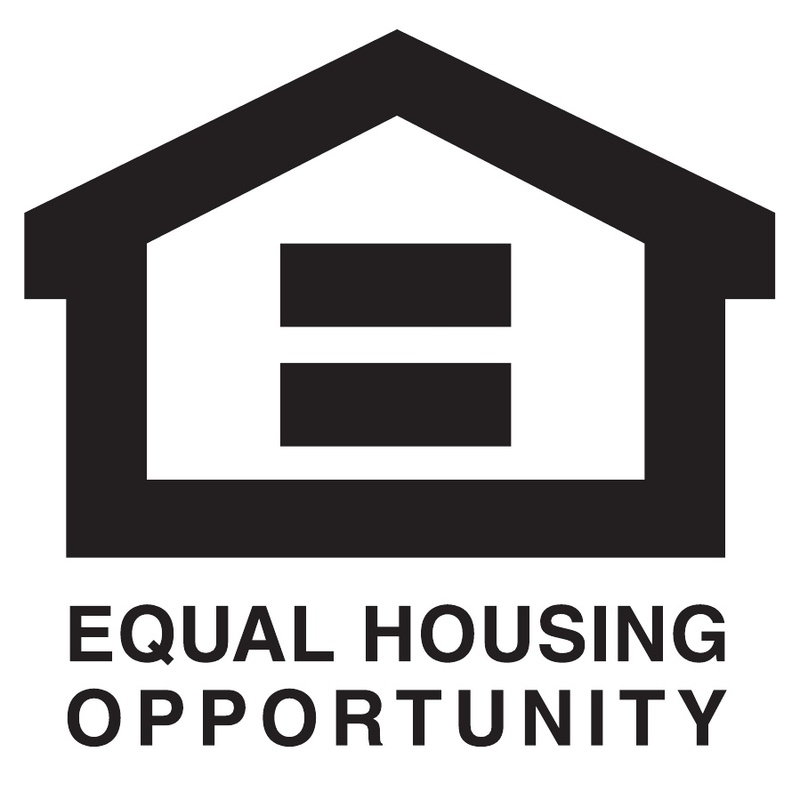 April is Fair Housing Month - Fair Housing Offered Around the State! In honor of the anniversary of the passing of the Fair Housing Act, April is National Fair Housing Month. If you can't make it in April - Terry Kitay, Theresa L. Kitay Attorney at Law, will be presenting "It's a Zoo Out There" - Assistance Animals and the Fair Housing Act at the 2018 AANC Education & Legislative Conference.